Oxford scientists have discovered humans are unique from all species of living things. The researchers identified two areas of the human brain that are both physically and functionality unique to humans. Humans alone have physical portions of our brain designated to diserning good and evil. Discribed as ,”Shaped like small stems of broccoli”, these areas are active when people are asked questions that challenge disernment between good and evil. The significance of the fact that humans alone have the ability to judge good and evil has literally rocked the scientific and philosophical worlds. But knowing the difference between good and evil does not mean that we can always choose to do good. And that is where the issue of responsibility for our actions come becomes Biblical. That is what shows why only a Messiah, Jesus Christ, was necessary. Only Jesus could choose to do good and only the perfect and sinless One could pay for our sin. The fact that we are physically different a major way confirms our Biblical description and need, and gives even more credence to the Jesus of the Bible. Humans alone are designed to sense differences between good and evil, sin and righteousness. 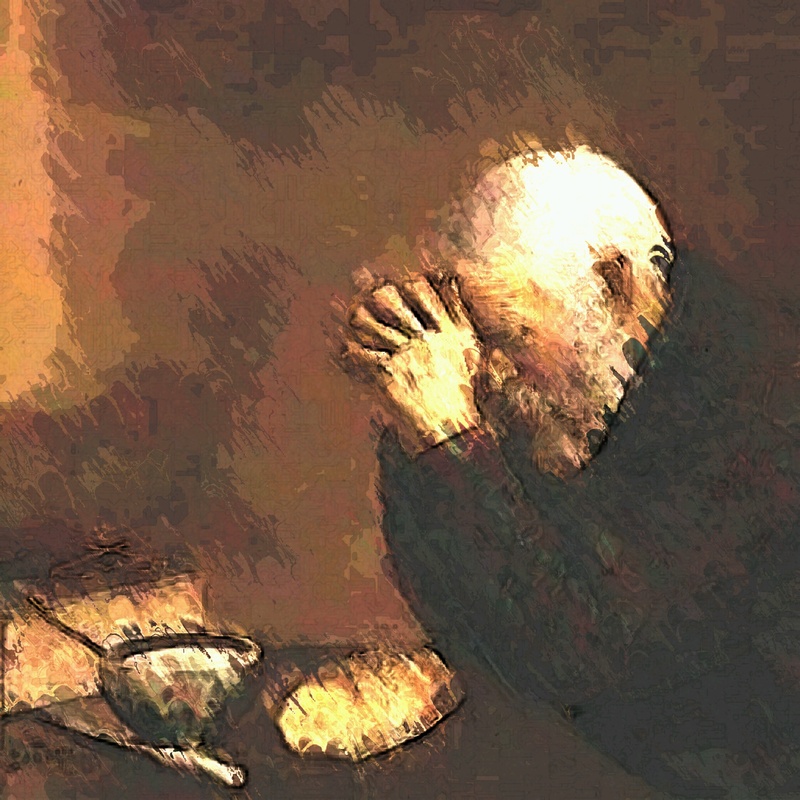 We have the capacity to recognize Holiness even though we incapable of perfection ourselves. Evolutionary theorists can no longer use animal behavior as a model for justification of human behavior and human cultural trends or sexual behavior. Chimpanzees, Apes and Bonobo monkeys don’t have these uniquely human portions of the brain, nore do and other species of animal or mammal. This new discovery supports the Biblical account of creation of the world and all that is in it. Mankind was created by God and unique from all other species of creation to uniquely reflect the image of the Creator. This new finding supports a non-evolutionary, Biblical account of creation, not primordial soup theory, or evolution at in any way. The implications of a physical character of the human brain that is constructed to relate to a being who is the source of all that is good, holy, and righteous, is confirmation that humanity is unique in recognizing God for who and what He is. This is at the core of the truth most important to humanity. The most important thing to humanity is to know we were created by God and for a relationship with God. And that sin separated us from God, but Christ died in our place to pay for our sin, and offers redemption to all who will only choose to receive Him as Lord and Savior. 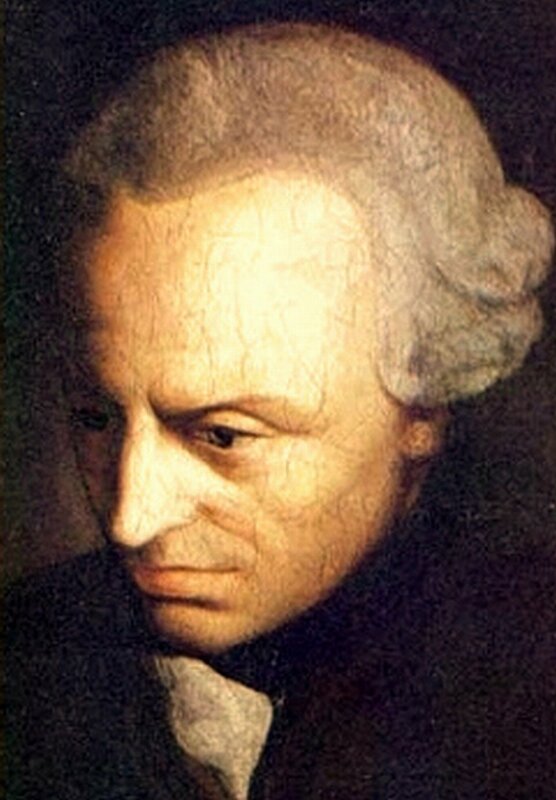 Kant’s works in mathematics were an early influence on Albert Einstein. Influenced by Newton’s work, Kant correctly laid the theory for the formation of the universe from gaseous nebulas – in the late 1700’s ! Kant also correctly theorized that the Milky Way was composed mostly of stars like our sun. Still, His works of philosophy and reason are seen as even greater contributions. I find it very interesting that such a great thinker would find both creation and human conscience the two things that ,”awe,” him most. The reason I say that is because the Bible speaks specifically to both as empirical witnesses of the existence of God. I believe the two immutable realities of the Moral Law Within and The Starry Sky Above are the reasons why those of use who resist them become angry so quickly and to such a severe degree. Islamophobia is Only a Phobia if there is Nothing to Fear – How Do We Know Islam is a Religion of Peace?